This is an incredible story, but also gives you deep insight into the pitfalls of drug and alcohol abuse, and how it can affect so many lives. This is the story of Jackie Wallace.  A former collegiate star at Arizona, Wallace played six NFL seasons as a cornerback from 1974-1979, including starting for the Minnesota Vikings in Super Bowl IX. Some almost 30 years later, Wallace became the subject of a deep editorial by a local NBC affiliate after they ran an article about the New Orleans Mission (a homeless shelter) shutting down due to financial problems. In the article, Wallace first revealed that he was homeless and had been staying in the shelter for two months prior. 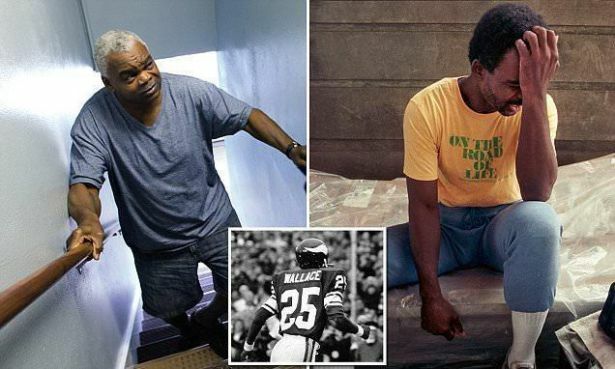 His savior and now lifelong friend, Ted Jackson, had stumbled across Wallace on a hot New Orleans afternoon in June 1990, doing research on a homeless underneath a highway underpass. Instead of a large group of homeless men or women, Jackson came across Wallace, who gave him great inspiration to do his story. I climbed the pier with my camera and made a few frames of the scene, then climbed down and woke him. He wasn’t startled in the least. I guess when you sleep under bridges, you learn to expect the unexpected. He sat up slowly and cleared his head. I asked him if he knew anything about the homeless camp — if he knew what happened to the men. I’ve heard this line many times before, and many more since. “And why would I want to do that?” I said. Wallace got his life together in 1991, got married and started a 10-year relationship with Jackson, that included an annual phone call on Thanksgiving. According to Jackson, that call never came in 2002, and it wasn’t until weeks later that the unthinkable had happened—Wallace went off the grid again. For 10 years, Jackie and Deborah lived “happily ever after.” Somewhere along the way, I stopped thinking of him as the subject of a story. He had become my good friend Jackie. But on Thanksgiving Day 2002, the phone didn’t ring. I didn’t give it much thought at the time. Things change and people move on. But eventually, I began to wonder. I called Jimmy, and we soon learned that Jackie had gone missing. He and Deborah had argued, and he had disappeared. It was hard for me to comprehend that he could crash so hard, so fast. But it was the lesson he had tried to teach me in the locker room. Jackson retired after 33 years as a staff photographer for NOLA.com, and according to the report, last saw Jackie Wallace in July 2017.